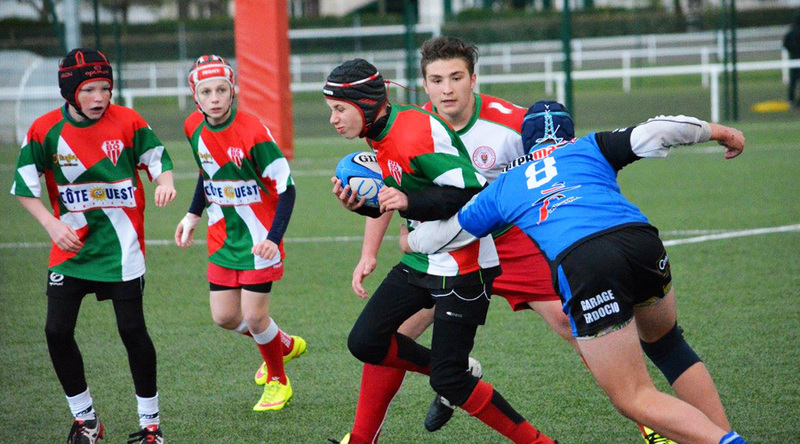 Our rugby tours to Biarritz offer groups the chance to play rugby on the beautiful Basque Coast. 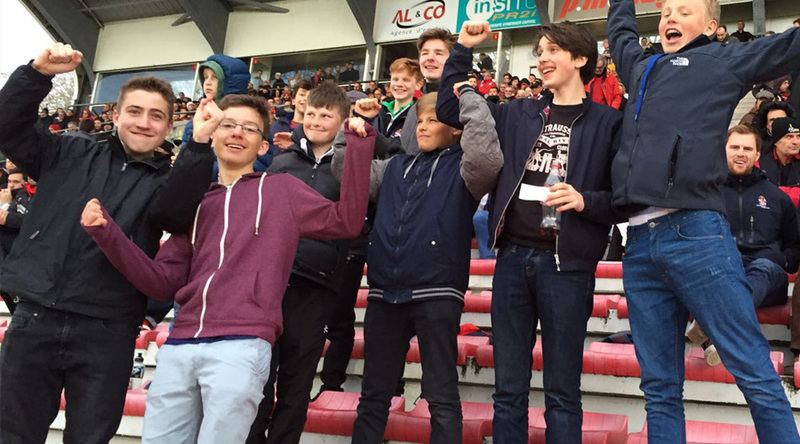 The temperature in Biarritz is mild to warm all year round, so you can enjoy both the rugby and the beaches at any time of year. 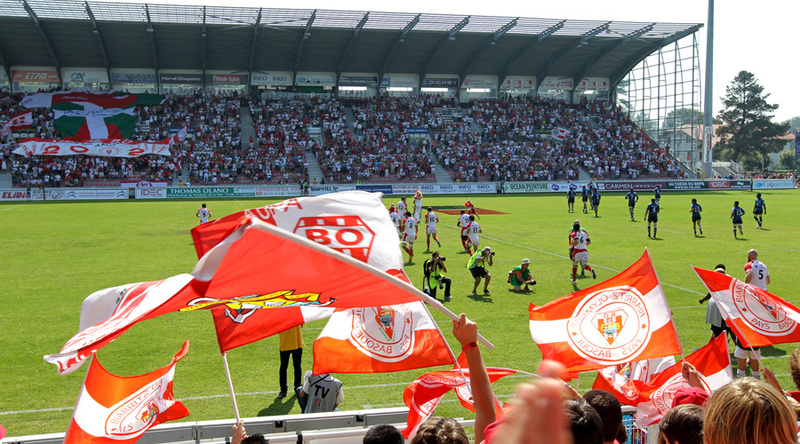 Tickets to Biarritz Olympique or Aviron Bayonnais: Experience rugby at France’s top level. Surf Lessons: Test the waters with surf lessons on some of Europe’s best breaks. 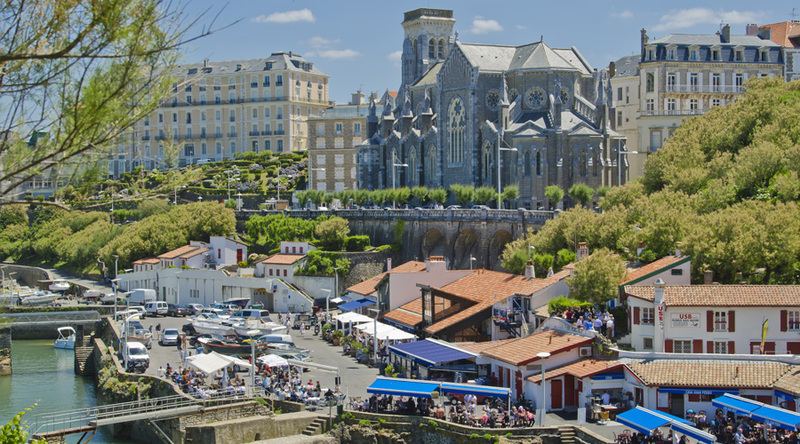 Sight seeing trips to Biarritz, San Sebastian or Bilbao: The Basque region boasts some of Europe’s most interesting and beautiful coastal towns all within two hours drive. Head to the Guggenheim museum in Bilbao, wander through the old town in San Sebastian or enjoy the beaches in Biarritz. Morning departure from school. 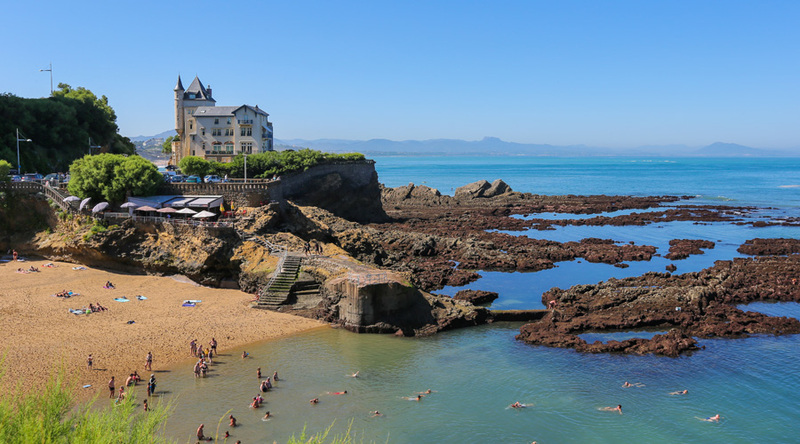 Afternoon free time to explore Biarritz town and the beaches. Morning rugby training on the beach. Afternoon match against local opposition. Evening function at the rugby club. Morning surf lessons on the Cote de Basque. Afternoon training session at Biarritz Olympique or Aviron Bayonnais. Morning sight seeing trip to San Sebastian. Afternoon match against a local club.